Photo of the day: I ♥ NY ! Photo of the day: I ♥ NY ! 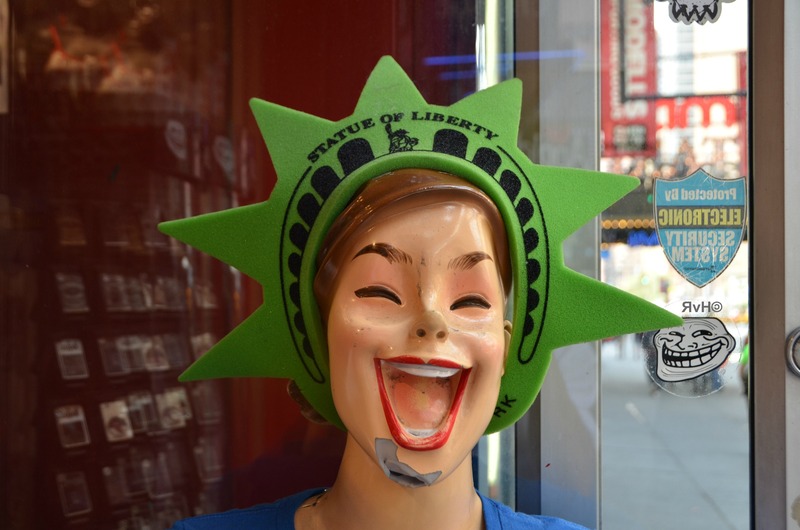 Banged up as she is, this mannequin’s enthusiasm for the honky tonk of Times Square can’t be suppressed! Happy weekend everybody !